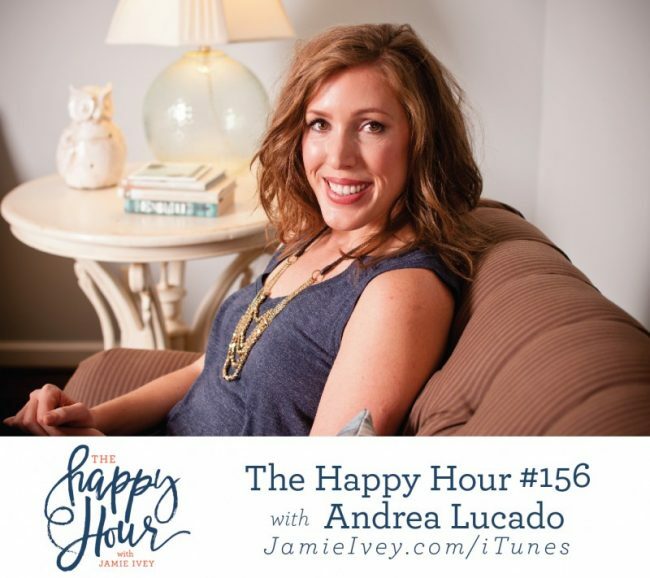 My guest for The Happy Hour #156 is Andrea Lucado. Andrea is a freelance writer based in Austin, Texas. As the daughter of bestselling author and pastor Max Lucado, Andrea inherited an obsession with words and their arrangement. She has a master’s degree in English literature from Oxford-Brookes University and contributes regularly to online and print publications such as Relevant magazine and SheReadsTruth.com. She recently released a book, English Lessons. In our conversation, we chat about Andrea growing up as a preacher's kid. She shares about her journey in owning her faith - not because it was what was expected or what was culturally acceptable, but because she had a personal, authentic relationship with Jesus. Andrea also shares about her routine to abstain from social media on the weekends - taking apps off her devices on Friday and re-d0wnloading on Monday. You'll hear about how social media can trigger some major sin struggles in both of us. And if you can relate, maybe you'll consider joining us in creating some boundaries around time spent on social media. 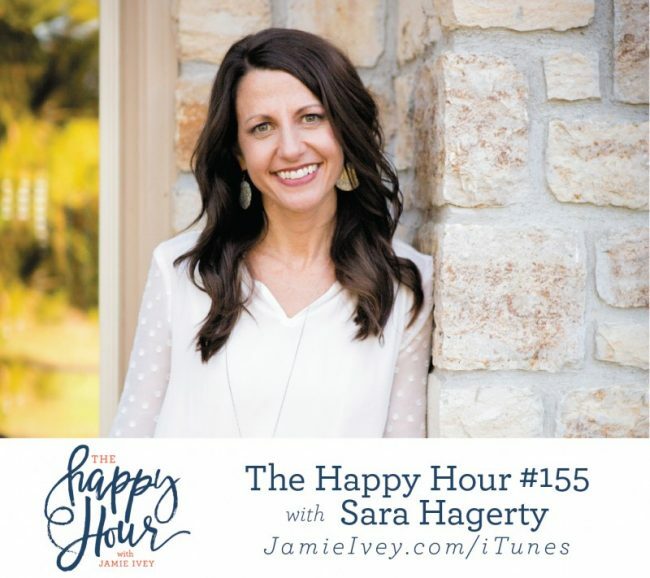 Today, Sara Hagerty joins me for The Happy Hour #155. Sara is wife to her best friend Nate, and a mother of six, including four children adopted from Africa and two through natural childbirth. Her first published book, Every Bitter Thing Is Sweet, found her a worldwide audience, drawn to the authentic voice heard in her emotive and Scripturally-based writing style, as she searches to find God in the midst of questions and brokenness. Her second book, Unseen: The Gift of Being Hidden in a World that Loves to be Noticed, comes out next week. In today's show, Sara and I chat about how God built their family after a long journey of infertility. She shares how that and other pieces of her story left her feeling alone and how that became the impetus for her new book, Unseen. Sara talks about her fight to believe that God sees her, understands her, knows her, hasn't forgotten her - and how that truth is better than being seen by anyone else. Sara's newest book is available to pre-order today. Make sure you grab a copy here. You will not regret it. 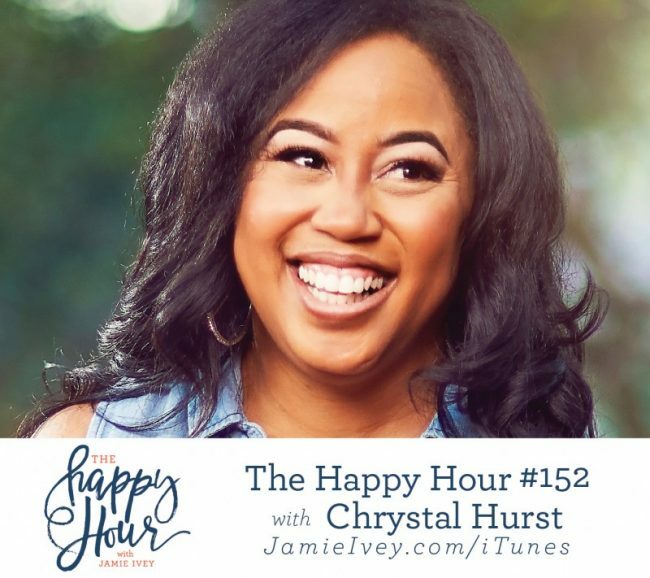 The Little White Horse by Elizabeth Goudge + Steal Away Home by Matt Carter & Aaron Ivey + Proverbs: Wisdom that Works by Raymond C. Ortlund Jr.
My friend, LaToria Wilson, joins me today for episode #154 for of The Happy Hour. Let me tell you - her amazing hair and big personality aren't all she has to offer. LaToria has an energy that's all her own and brings an eclectic feel to the hip hop music she makes. Through her music, LaToria aims to offer hope, light, and truth while providing an unforgettable experience. She was nominated for Christian Female Hip Hop minister of the year in 2016. Her latest single Pushin Light is now available, and she's set to release her next project, volume 2 of her The Long Walk series, later this year. In our chat today, we talk about how she started pursuing the music industry. We chat about strong female influences and what it was like for her to grow up without her father present. I teetered on the line of talking politics on The Happy Hour as we discussed what this year has been like for her - living in America as a woman of color. And she gives me some great advice, that I think any parent could benefit from, for raising a strong daughter. This interview was recorded several months ago, and the timing couldn't be better in light of this weekend's events in Virginia. 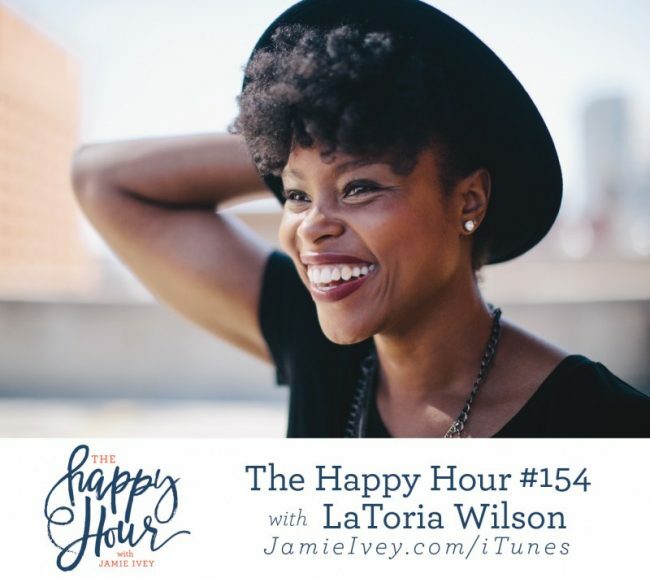 I hope you're able to listen and soak in LaToria's story, her experiences and her perspectives. 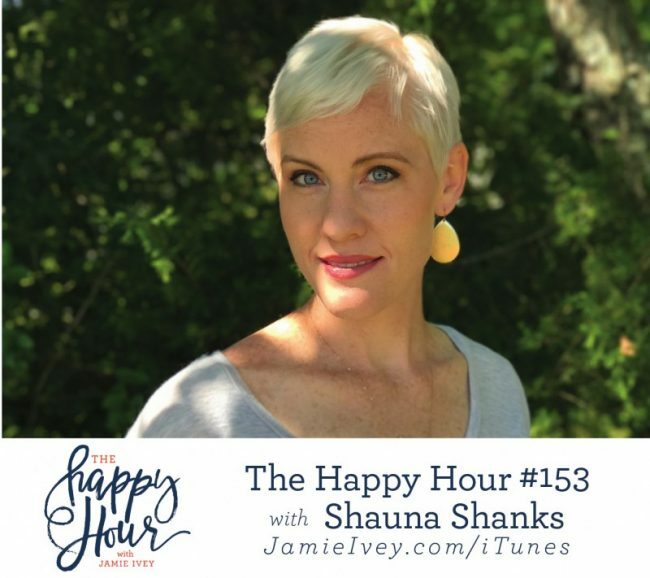 Shauna Shanks joins me for a special live edition of The Happy Hour - recorded in my backyard in the sweltering July heat for our Summer Book Club. Shauna is the author of our second book, A Fierce Love. She's also a wife, mother, and entrepreneur. 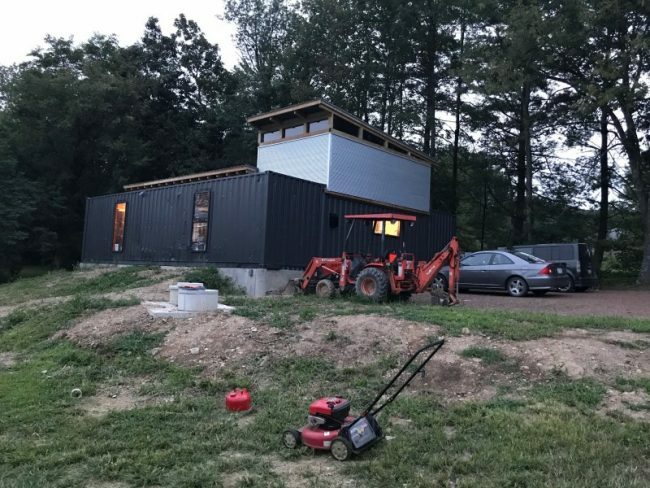 Shauna and her husband, Micah, have been married for more than a decade, and they're currently building a house out of shipping containers with their three boys on an Ohio farm. A Fierce Love is Shauna's story of fighting for her marriage through her husband's infidelity. In our conversation, we chat about how her journal entries became the framework for her book and the processes through which she went to get her story published. Shauna also graciously answers some of the questions our book club members and I had about her story. She shares about how she and her husband are fighting for their marriage today and the sacrifices they're making to connect with each other. 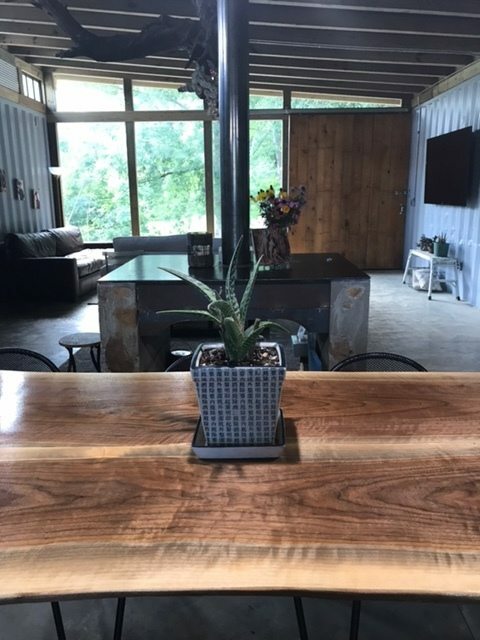 And finally, we chat all about their latest venture and what Shauna describes as marriage bootcamp - building a house out of shipping containers. 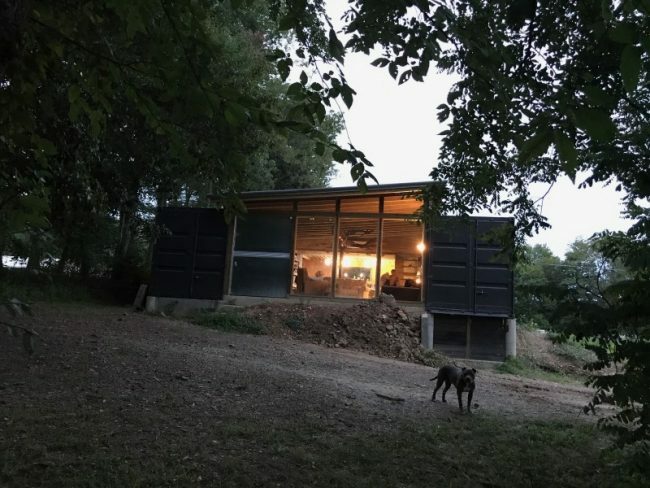 She describes their house, but I thought a picture was the best way to go. Check out their awesome new digs.